For all intensive purposes, it is done. It was almost two years ago that I was making any real progress on this. I was contacted about a show in San Francisco called Rods and Mods and was asked if I had anything I would like to display. 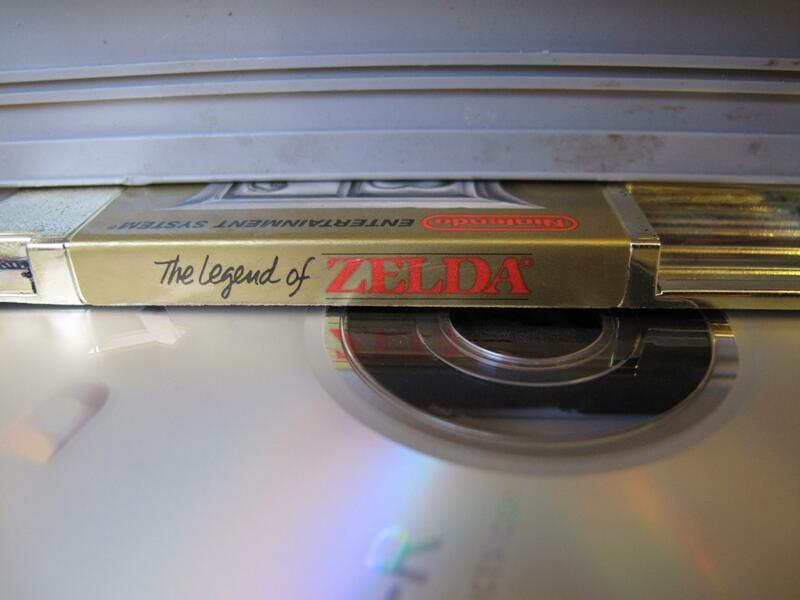 The only big project I have is the NES PC, which seems to sit unfinished at all times. With little time before the show and little time left in break I knew I had to get to work. There were some things I was not satisfied with when I was working on the project before. 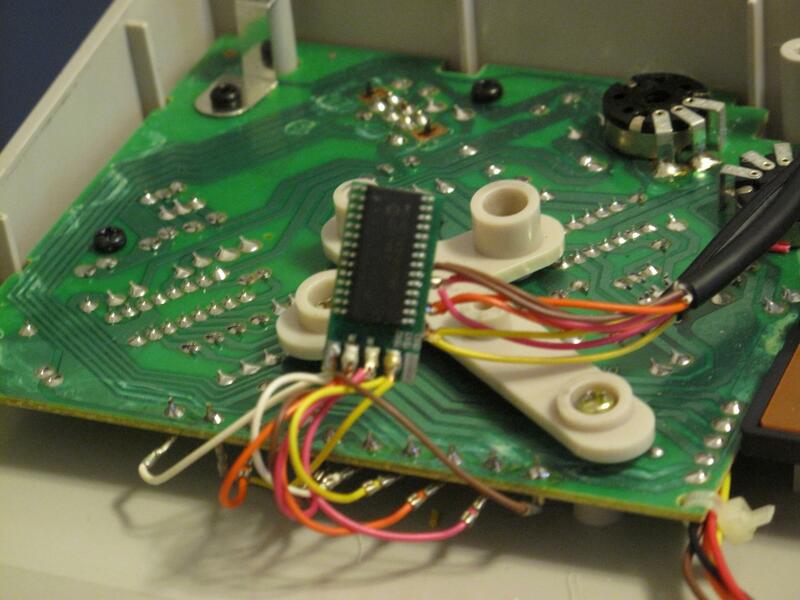 The purpose of having an internal case was so I could work on the PC outside of the NES case if I wanted, but I had glued too many bits to the NES itself and it wasn’t working. The audio and video ports, DVD switch, and Power and Reset buttons were all removed from the case and added to the inner frame. After making the changes I was much happier. 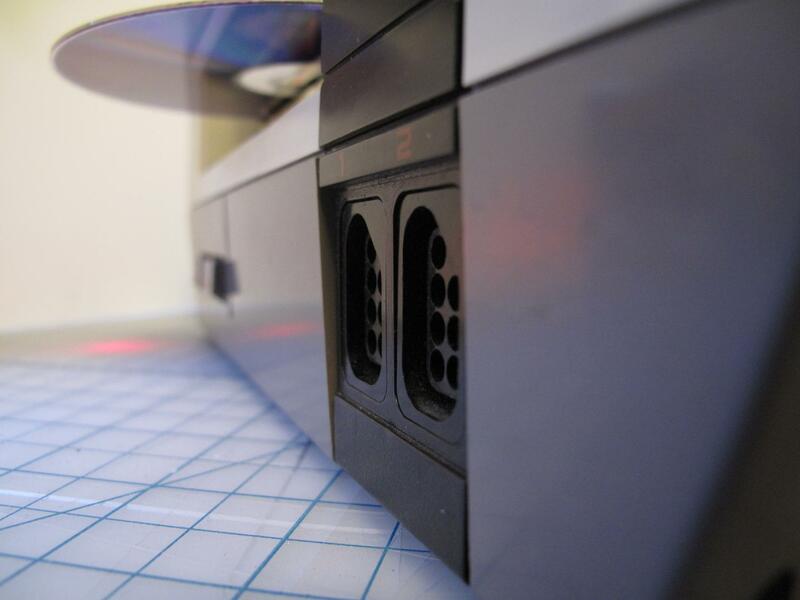 The NES to USB adapters had been installed inside the case, so that the controller ports could be used for NES controllers and that’s it. 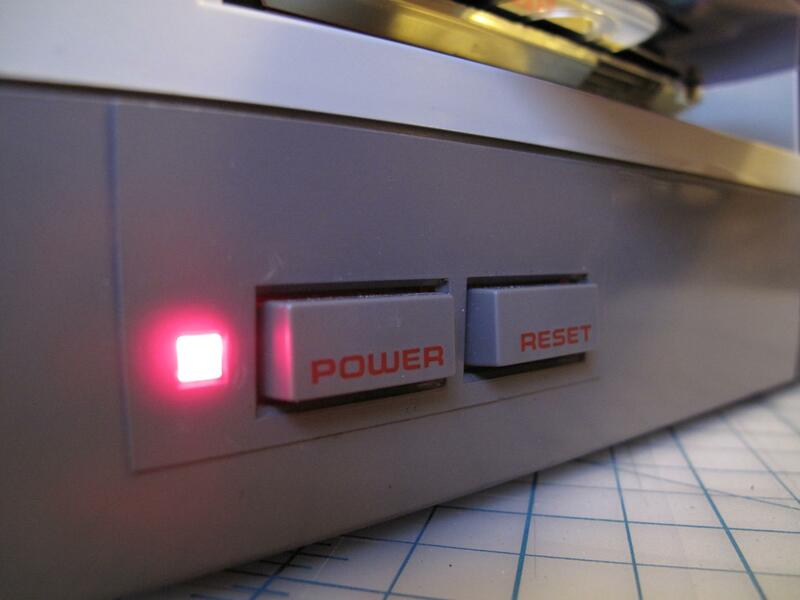 The good thing about it was that you could plug any NES conrtoller you wanted into it and it would work. 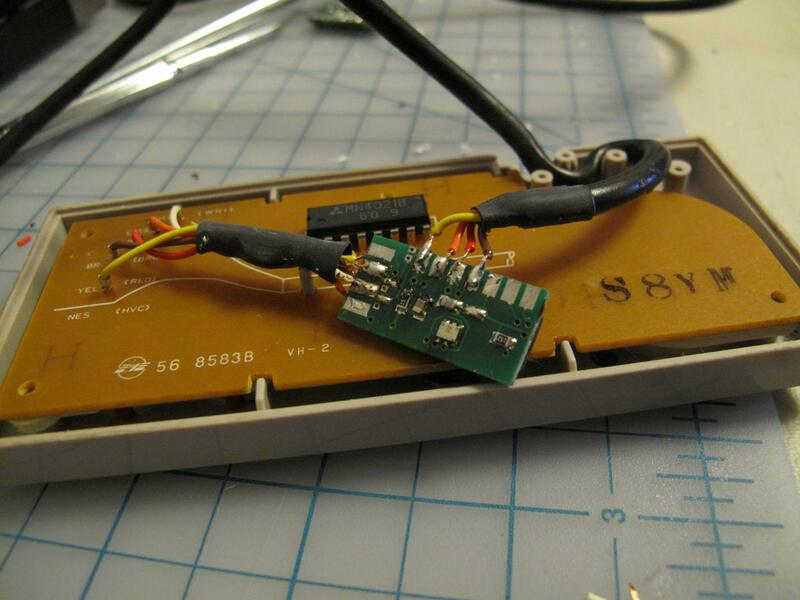 However, in my work on the still unfinished keyboard and mouse, I decided that instead of having a wireless keyboard and mouse that I wanted it to be wired, and if it was going to be wired it should plug into the controller ports. That meant that I needed to move the controller adapters into the controllers themselves, a standard controller and an NES advantage. Now I’m waiting on a keyboard and mouse I ordered to modify those. 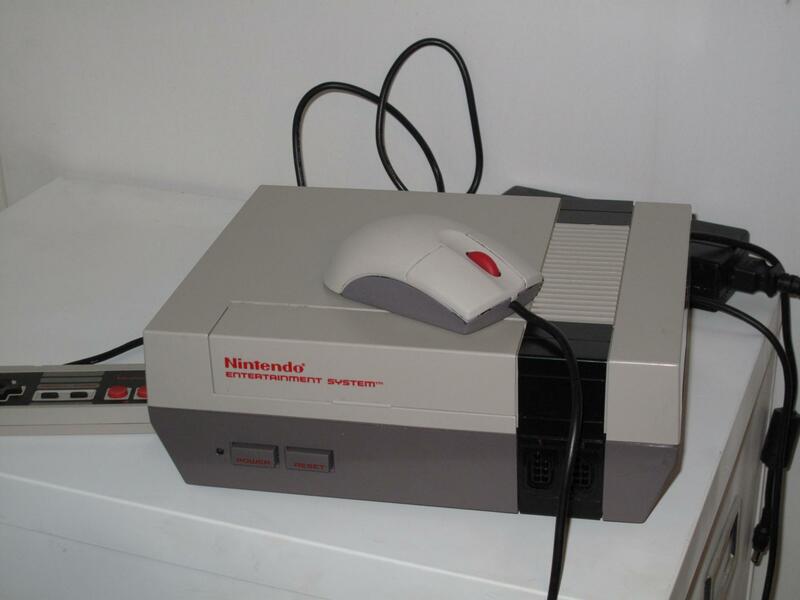 Placing the USB chips inside the controllers and making the controller ports on the case USB adapers made it so I could make an NES themed keyboard and mouse. I started with this keyboard. 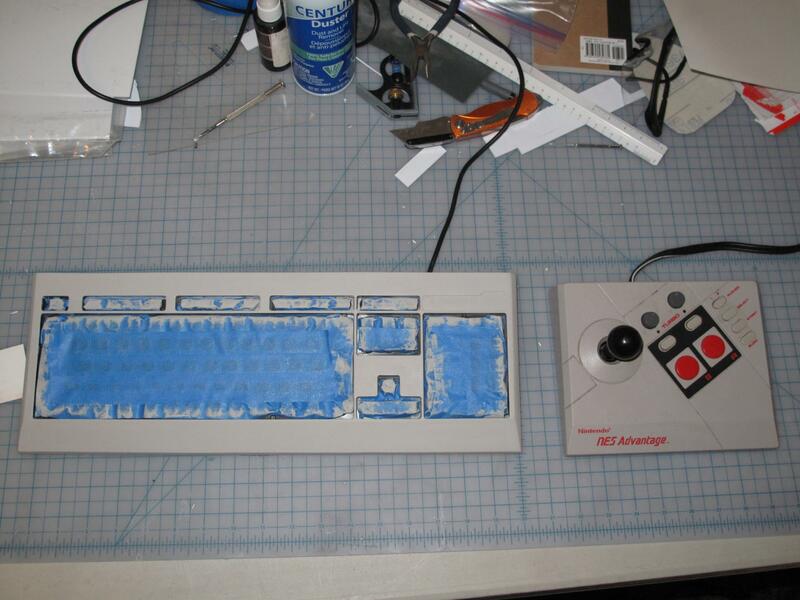 From there I built around it to look like an NES advantage controller. I also painted this mouse to match. It had a good shape and, most importantly, a red scroll wheel so it was the best choice. Sadly I was really short on time since I needed to ship the computer out for Rods and Mods, which is happening as I type this, so no pictures were taken of that process. 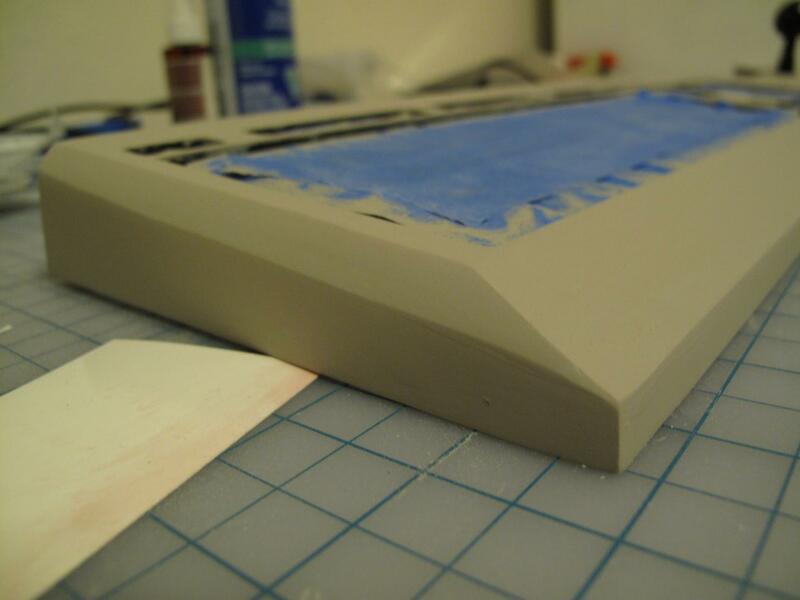 After the mouse and keyboard were finished I applied water slide decals and put a few coats of semi-gloss. Sorry no pics of that either. Glamor shots! 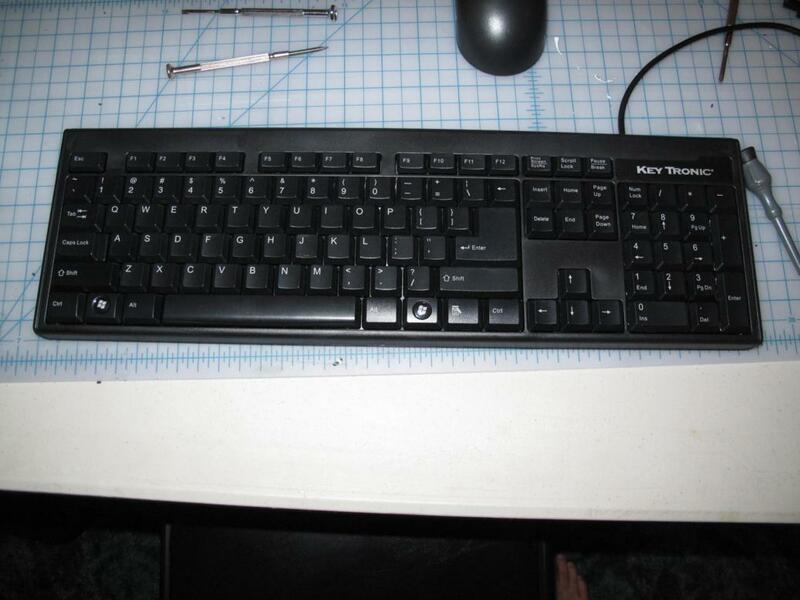 These don’t include the mouse or keyboard because they were taken before they were finished. I will make sure to take some really nice professional looking shots when I get the computer back from Rods and Mods. 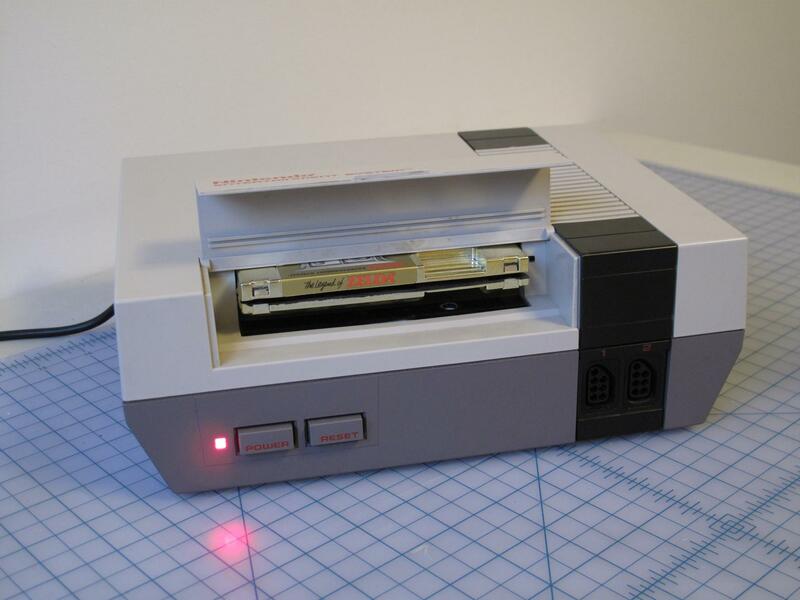 If you want to see more you can look at my previous posts, you can go to a build log on TBCS, you can watch some youtube videos of the NES, or you can see some shots from Rods and Mods on TBCS and on cnet.com. If you would like to contact me about this project, please email me at adventrising [at] gmail [dot] com. This entry was posted on Saturday, February 13th, 2010 at 5:03 pm and is filed under Uncategorized. You can follow any responses to this entry through the RSS 2.0 feed. You can leave a response, or trackback from your own site. 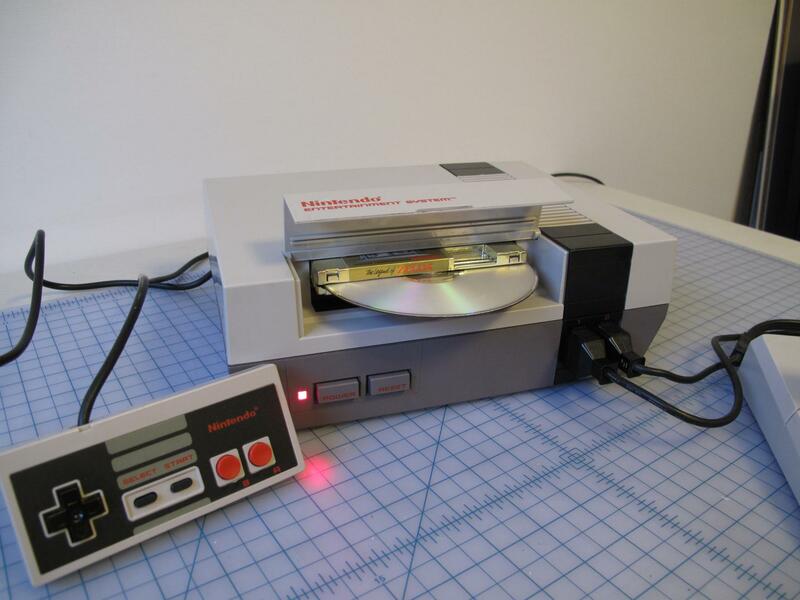 Yo, Were’d you get the internal NES to USB adapter for this build? I got them from http://www.retrousb.com/. It’s a pretty great place and the prices are reasonable.